At these seminars we have people involved in working day to day in the dive industry discussing what they have found working in the dive industry is like along with the employment opportunities and career paths available within the Dive Industry. 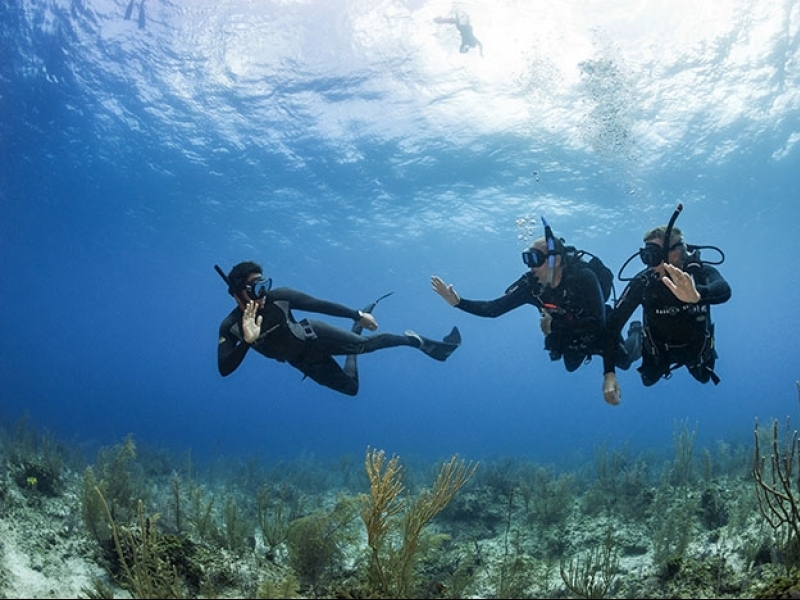 The seminar will also explain the path to follow to become a PADI Divemaster and/or Instructor, as well as the training packages that are currently available. Listen to real stories from real people who make their living doing something you pay to do and on a day to day basis live their dream! The night also enables you to ask questions of senior PADI staff and find out information about diving in a way that is not open to most people. 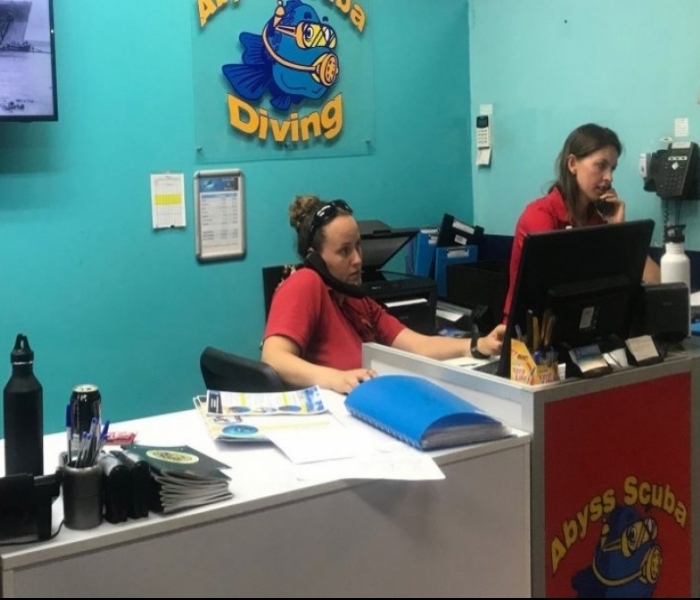 Scuba Diving Instructors and Divemasters are highly saught after in the Asia Pacific region, with 100’s of jobs currently available in dive centers and dive resort locations. 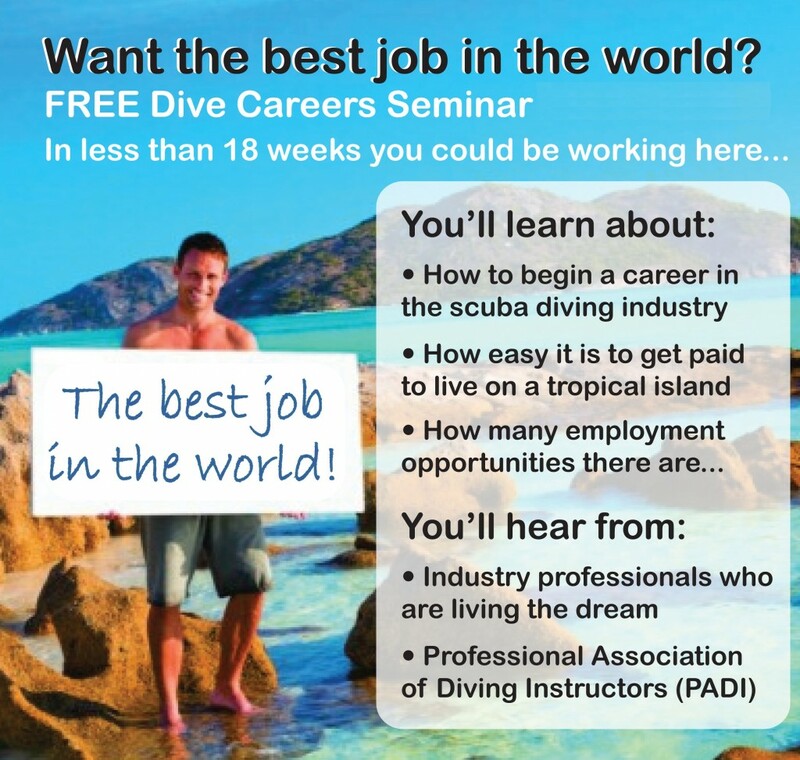 If sitting at a computer desk doesn’t excite you, then come and explore your diving career options at the seminar. What do you have to lose and it could very well change your life and the way you see the world.